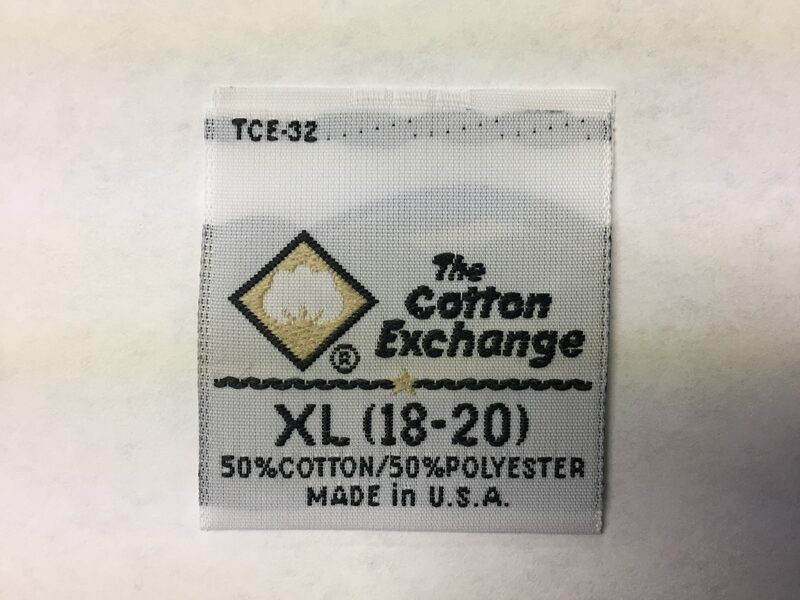 Choosing a Woven Label - Golden Sales, Inc. 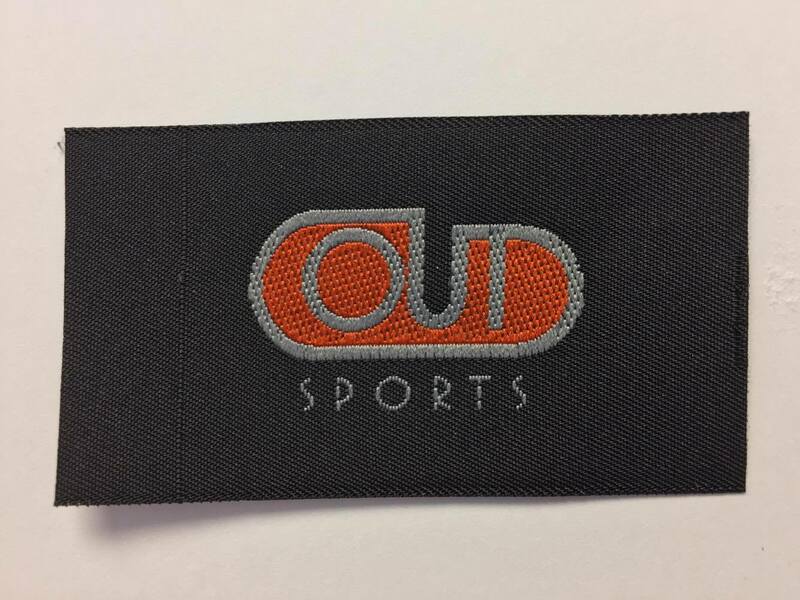 When it comes to showcasing your brand and product, a woven label can make all the difference. 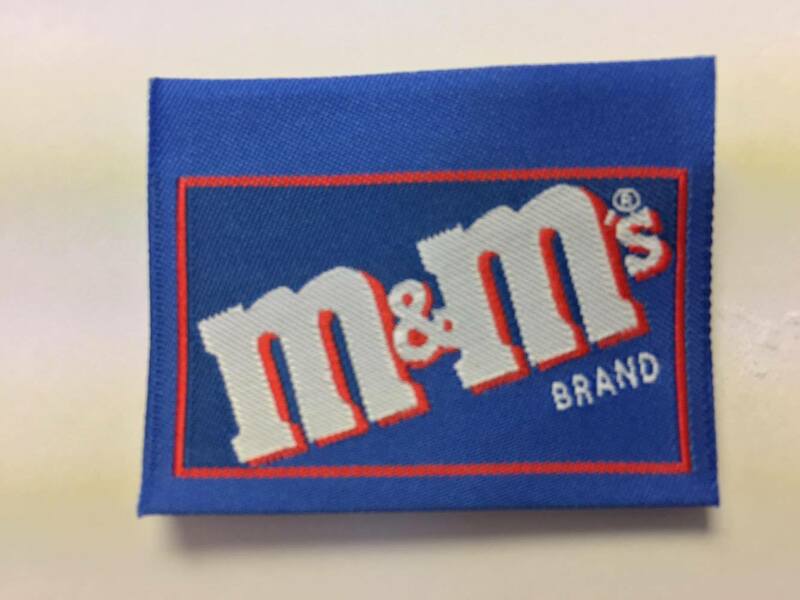 We’ll help make your brand or product iconic with our custom-designed woven labels. Choose from a selection of the weaves below to ensure that your label fits your exact needs. The weave determines the feel of the finished label. 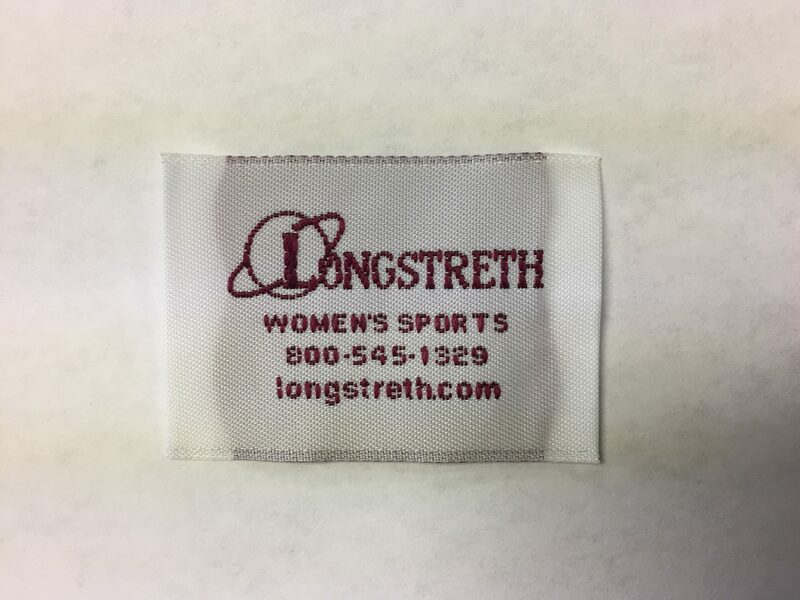 We can send you samples so you can feel and see the difference between the weaves. Your label can be designed with up to 12 colors. There are minimum orders of 5,000 for all weaves, but we allow for 2,000 in limited circumstances. Delivery time for loom samples is two weeks and production time is 2-3 weeks. Please submit your design and color requirements for a price quote. This weave creates a luxurious feel and rich look. Damask has the highest thread count which offers finer definition of your design than the other weaves. 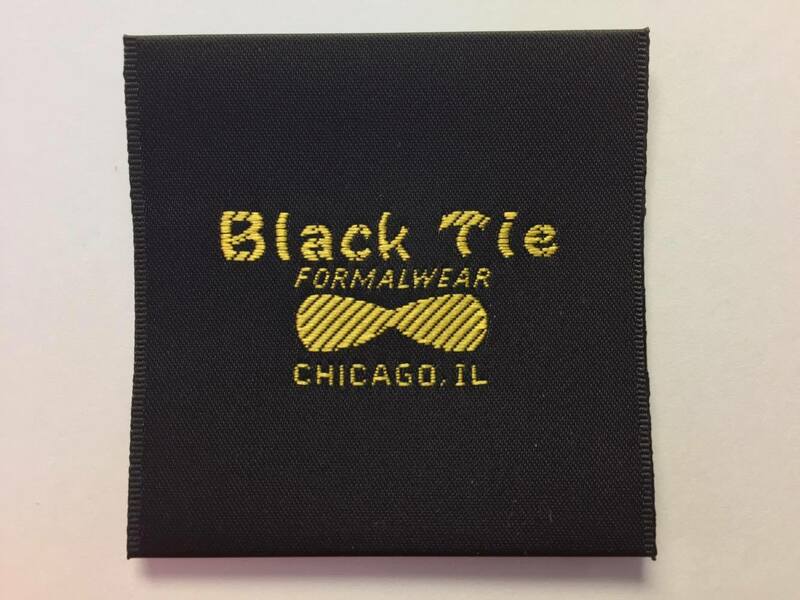 Use damask weave when softness is extra important, such as with neck labels. 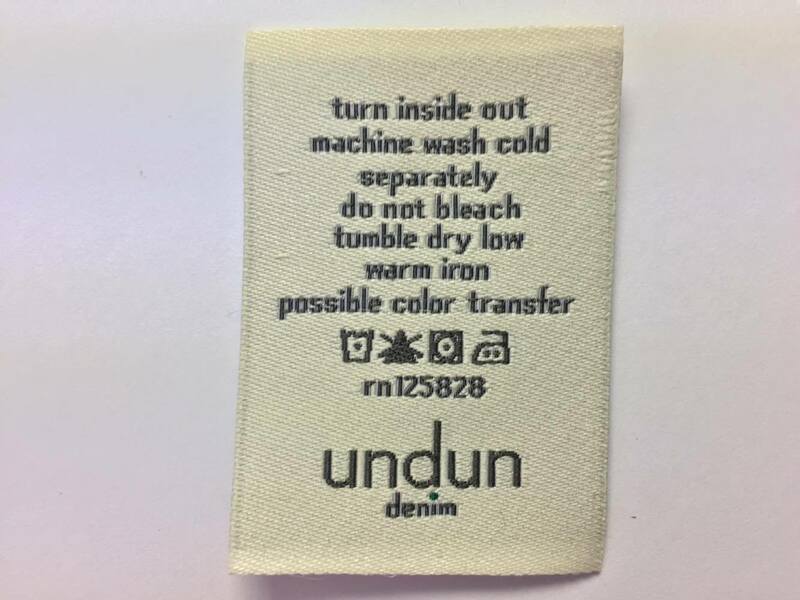 These make a great impression for quality garments. Also available is High Definition Damask for super soft feel and allows for extremely fine detail. This weave has a higher thread count than taffeta, but not as high as damask. 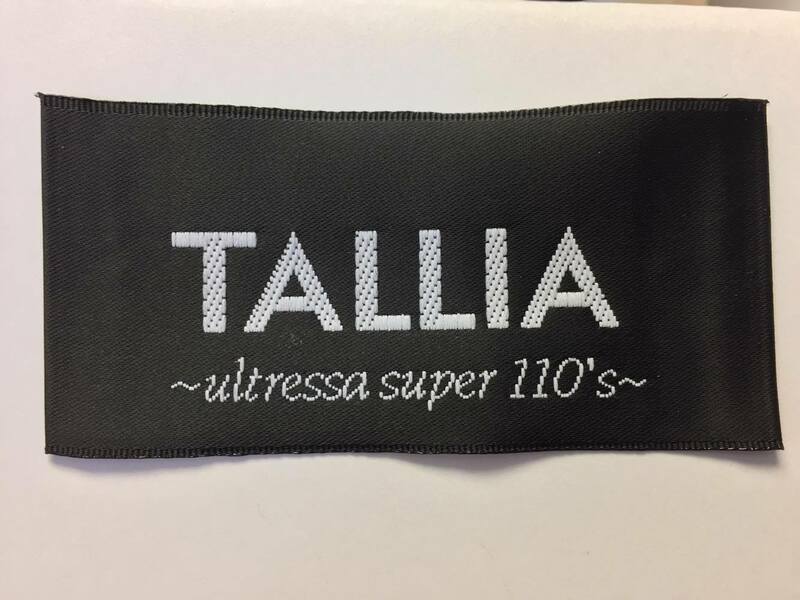 These labels have a soft, silky texture with a slightly shiny finish. Popular applications include mid to higher-end womenswear & menswear, and outerwear. 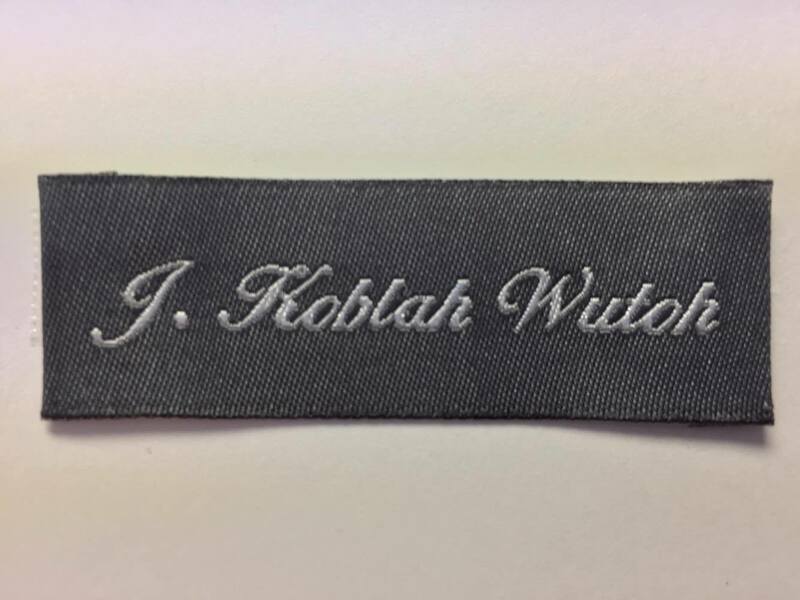 This weave does not have as high as damask and satin but has a cloth feel, is very sturdy and is the most economical woven label. 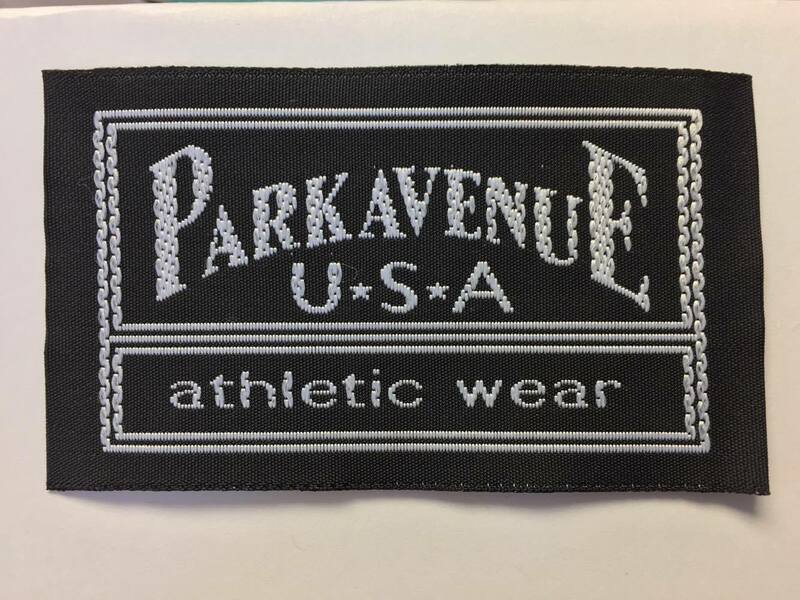 Popular applications include moderate to budget priced garments, T-shirts, home furnishings and athletic-wear.